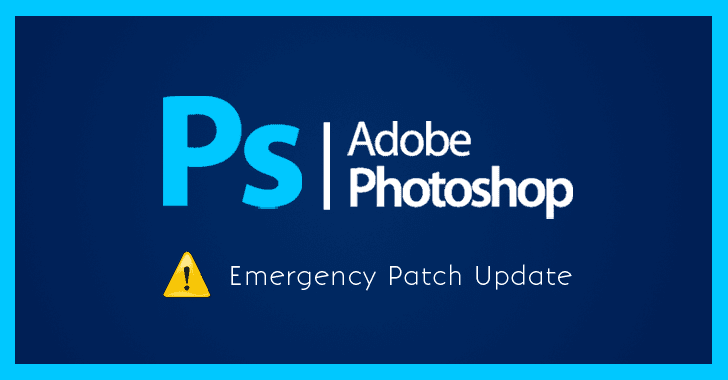 The critical security flaws were discovered and reported by Kushal Arvind Shah of Fortinet's FortiGuard Labs, and have now been addressed by Adobe with the release of Photoshop CC versions 19.1.6 and 18.1.6. However, only two of the security bugs patched in this month's update were deemed critical in severity, while none of the flaws have been exploited in the wild. Although the newly patched RCE flaws have been assigned a "critical" severity rating, they have been given a priority rating of 3, which also suggests that the flaws have not been targeted by malicious actors in the wild.